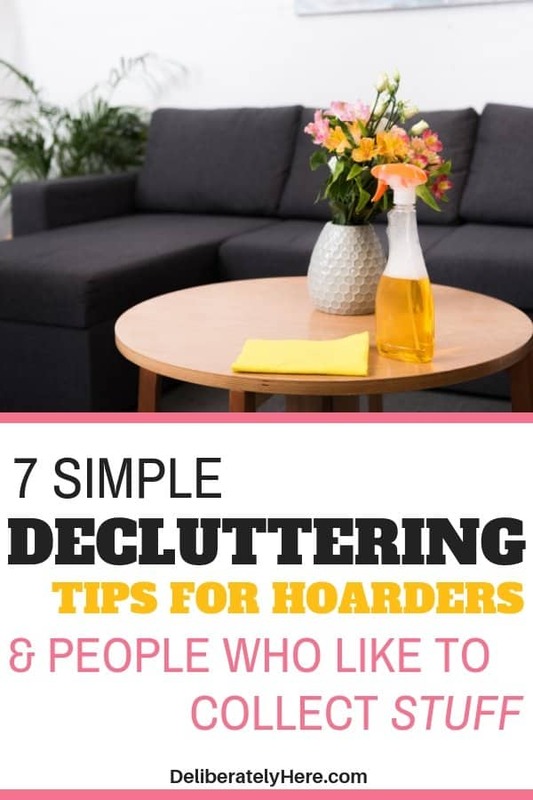 7 decluttering tips for hoarders (the ultimate guide to help hoarders declutter). Trying to declutter and organize a house when you like to hold on to stuff can be a really tough task. Not only are you trying to get yourself to get rid of stuff you’ve been holding onto for months, or even years, but you’re trying to do it on your own. Whether you would consider yourself a hoarder or not, if you’re living in a house that is overflowing with clutter, it’s time to take your life back. 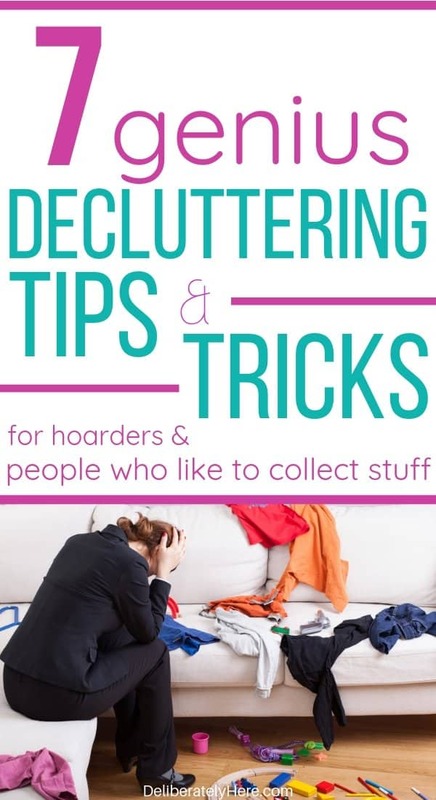 ✅ This is the specific book that has helped THOUSANDS of people start living a clutter-free life, and it can help you, too. You CAN learn how to stop hoarding and change your life, and it all starts with taking a small step. That small step isn’t easy, but it’s small. It’s a start. 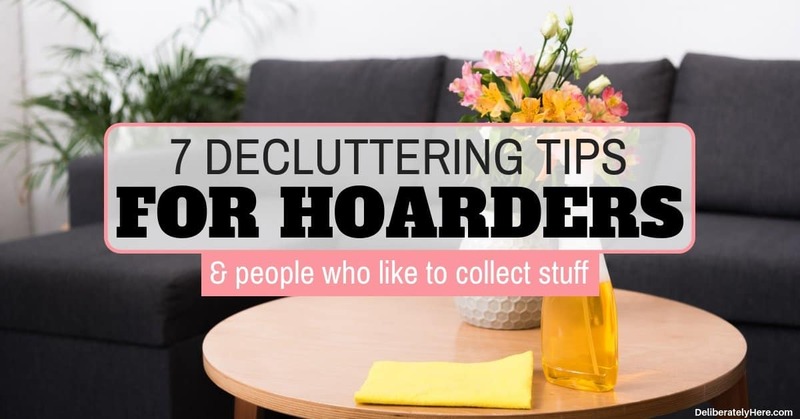 The first step towards living a clutter free life is simply getting started, and to help you get started, today we’re going to go over the top7 declutter tips for hoarders (and people who wouldn’t classify themselves as hoarders but like to collect “stuff”). But, what if you don’t feel like you’re a hoarder? Whether you consider yourself a hoarder or not isn’t what matters. What matters is that if you’re living in a house that is consumed with clutter, you recognize it and you do something about it. When people hear any term along the lines of “decluttering tips for home and hoarders”, they instantly assume that it means they have to get rid of EVERY unnecessary thing. Meaning, if they own anything that isn’t a need, they have to get rid of it. That is not how I like to declutter, and it’s not the way I recommend decluttering. Sure, it’d be great if we could get rid of everything we didn’t need, but I believe there’s a line – I believe we can keep some stuff around that we’re holding on to because we like it. 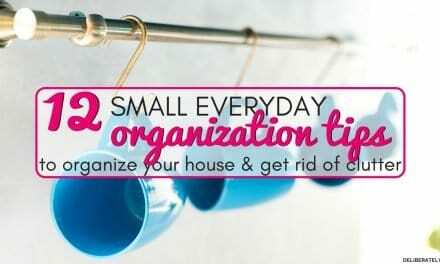 I bet you’re wondering how to declutter your house – and then after you declutter, what the best organization tips for hoarders are. …that my husband and I were pretty darn good at keeping the clutter in our house to a minimum. We lived in a small basement suite so we didn’t have much choice other than to be extremely careful with what we allowed to come into our house. Despite what I thought, it wasn’t until we moved (twice in 6 months) that I really realized how much useless stuff we were holding on to, er… hoarding. The stuff we had collected had turned into a big pile of junk. I couldn’t believe how much stuff we had laying around our house that we never used but we kept because we thought it was something we needed (or something we might one day need). I always held on to stuff just in case we would need it one day. Okay, but what if that one day never came? Would we hold on to all this stuff forever? If I hadn’t come to my senses and realized how much space we were wasting by holding on to all this stuff and how much extra work I was creating for myself when it came around to cleaning our house (nevermind the stress that comes along with having a cluttered house), we probably WOULD have held on to it forever. After moving and realizing that I did not want to have to move all this unnecessary stuff again, I started getting rid of stuff. We started by walking through our house with several trash bags in hand and a couple of these to donate the things that were worth giving away. It didn’t happen overnight, but with time we have been able to slowly declutter our entire house. Have you made the decision to tackle your clutter? Are you ready to start using these tips that will teach you how to declutter your home and your life? 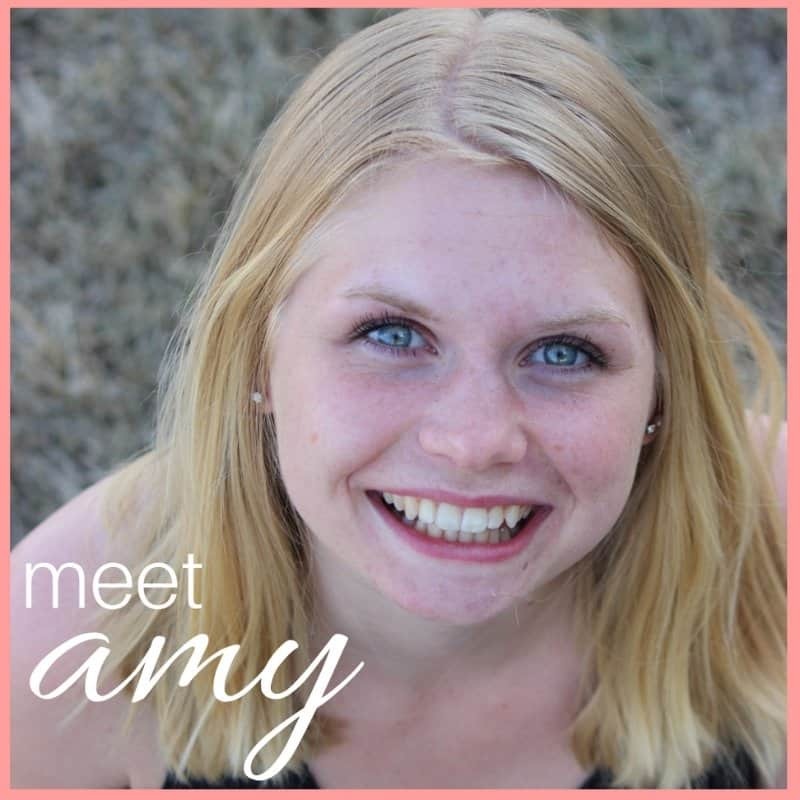 No matter how long I talk to you trying to convince you that you need to start decluttering now, even if you aren’t yet what people would call a hoarder, you won’t be able to truly declutter your life unless you make that decision for yourself. So go ahead – take some time to think about it. Could your home use a makeover? Could you benefit by getting rid of the stuff around your house? You can grab a free hoarder cleaning checklist here. Once you make the decision, don’t wait – get started right away. If you’re ready to get started, find the 7 decluttering tips for hoarders below. If you’re having a hard time seeing the reason why you need to start decluttering, many people have benefitted from using this. I’m sure you’ve heard the saying “mind over matter” many times in your life for many different things. It turns out that the same goes for decluttering. Such a big part of decluttering is in the mind. If you haven’t convinced yourself that you don’t need to hold onto those old ratty shoes from years ago, or that those cute Christmas tree ornaments that never get hung on the tree can, in fact, be given away, then you’re not going to get anywhere with decluttering. Before you tackle clutter in your home with a garbage bag in hand, you first need to convince yourself that getting rid of stuff is a good thing and will help you have a happier, healthier life. You will learn to live with whatever it is that you’re getting rid of, and in no time you will forget that you ever thought you needed it. Convincing yourself and keeping the attitude of mind over matter is one of the most critical steps of decluttering. Yet it seems like it would be the easiest step. If you still feel emotionally attached to the items you are trying to get rid of, you won’t be able to fully and completely declutter your home. I get so attached to the things in our home. If I get rid of something that someone gave us, even if it is old hand-me-down clothes, I feel so terrible and feel like that person will think I am throwing away their friendship. It sounds a bit dramatic, I know. But really, some part of me seems to grow an attachment to the item and to the person who gave us that item, and I struggle so, so hard to get rid of it. That is why, despite what I thought, our home still get bombarded with things we didn’t need and wouldn’t use in a million years. Take time to think about why it is you feel so attached to the stuff in your house and tell yourself that you really don’t need it all, and that life will go on. Then believe it. Starting might be the part you find you struggle with the most. It’s definitely one of the hardest parts for me anytime I purge our house. Getting that first item into the toss or donate bag is difficult, but after you do that and get the freeing feeling that comes along with decluttering, you will be more determined and encouraged to keep on going. It’s important that you dedicate some time to decluttering, rather than just doing a little bit here and there. If at all possible, try to dedicate a few hours at a time to decluttering so you aren’t constantly stopping and starting. Since the hardest part is starting, if you stop you will lose all your momentum, then when you go to start up the next day you will have to start all over again. To keep yourself from getting worn out, use a timer (a cute one makes it more fun) and take small breaks throughout the time you spend decluttering. Keep the breaks long enough to rejuvenate yourself, but short enough that you don’t lose the hype that you get while decluttering. It’s all about balance. 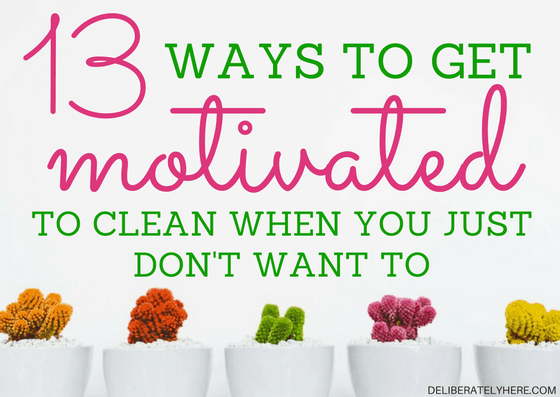 Divide your workload up so you don’t go into decluttering thinking that you have to do it all right here right now. 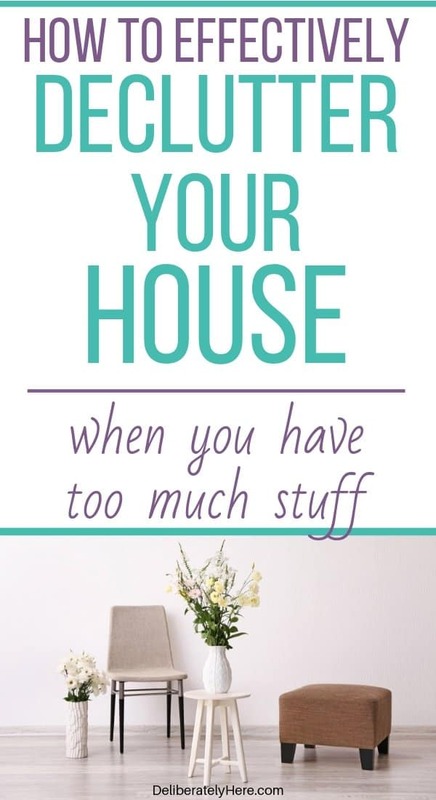 If you go into it thinking you have an entire house to declutter, you’ll likely feel overwhelmed and bogged down and the whole process will take you much longer than it needs to. Instead, go into it thinking that you will start with decluttering one room. Once you are finished that room you can then move on to the next, and the next, and the next. Right now, don’t think of all the other rooms that you have to declutter – only think of the one you’re on. Then once you have decluttered that one room, take a small break and treat yourself, and if you feel up to it and have the time, start tackling the next room. To help you even more, narrow the specific room you are decluttering down into different sections. Start with the desk, then move to the night table, then the closet, and so on. Work on one thing at a time until you are completely done before moving on to the next task, don’t jump around from task to task without fully completing them first. 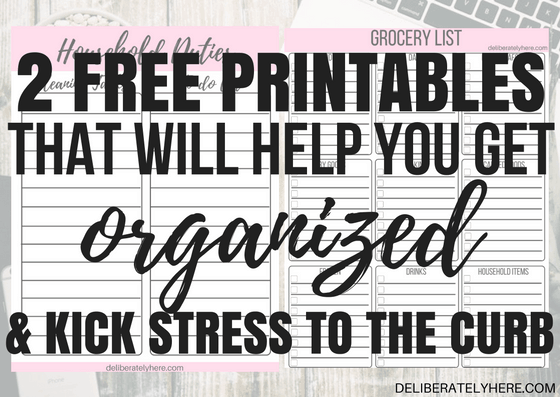 If you’re ready to create a completely organized home by using these 5 WORDS (yes – words) to conquer the trouble zones in your home, sign up for the FREE course here. Do these decluttering tips for hoarders sound grueling? Don’t think of decluttering as a chore, instead, think of it as an opportunity to clear your home of unnecessary items. When I declutter I like to remind myself that I am making my workload when I go to clean our house immensely easier. I don’t have to dust, wipe, vacuum, and mop around and under various objects anymore. To help you keep the flow of decluttering fun, turn on some music or a podcast, open the blinds to let the sun in, and dance around a bit. Make sure you don’t work yourself to the state of exhaustion, or else you won’t be doing the best job you could be doing. Keep yourself refreshed and energized by taking breaks to have a snack, read, play with the kids, or do whatever else you enjoy doing. Are you ready to stop hoarding and change your life? Well, I wish I knew this back when I started regularly purging our house, but there are actually a wide variety of decluttering tools that you can use to make your job a whole lot easier. Things like a sturdy step stool. Yup, you don’t have to drag a chair over or climb on the counter anymore if you have one of these handy things ready to be used. Or maybe you want to grab a handheld timer so you can know when it’s time to take a short break, then get back to work. Having a few bins on hand is also a good idea. It turns out that those black garbage bags can only hold so much, and if you put odd-shaped objects in there, they will likely rip. Using these bins makes it much easier to quickly throw stuff in the appropriate place, without having to worry about overloading the container. If you find you have to sit there and think about whether you should keep something for too long, you likely don’t need it. It should be an easy and clear “yes” if you do need it, and if the answer is either “no” or hesitant, you likely don’t and won’t need the item and could do without it. You also don’t want to think to yourself “I’ll come back to this one later” when you’re going through your items. You want to deal with one item at a time, deciding right then whether you will keep it or not – there’s no coming back to it, you should be able to make a concrete decision before moving on. Jot down on a piece of paper what you want to get completed in what amount of time, then write down the different rooms of your house and cross them off as you complete them. If you want to break it down even further (so you have more things to cross off your list… anyone else get excited over this, too?) you can write down the different rooms you want to declutter, then write down the areas of the rooms. For example, you could have “bedroom” listed, then underneath it you could put “closet”, “dresser”, “bedside tables”, “windowsill”, and so on. Once your list is ready, get started by tackling one thing on your list, cross it off, then start on the next thing. An important thing to note here is that you don’t use your list as an excuse to procrastinate. Don’t tell yourself, “well, I haven’t finished my list so I can’t start yet” or else you’ll never start. Get your list mostly completed, or even just one room written down at a time, then start decluttering. Do not use your list to put off decluttering. One of my favorite parts of decluttering is seeing all the stuff I have in the bins that are going to be donated or thrown out, and realizing that we now have that much less stuff in our house to worry about. Not only do we now not have stuff in our house that we don’t use, but we are giving our stuff away so it can be used by people who actually need and want it. Decluttering doesn’t have to be difficult – even if you’re a hoarder. Take each and every one of these steps on this list of decluttering tips for hoarders and put them to work today, even if you’re not a hoarder. Practicing these decluttering tips now, before you’re a hoarder, is a good way to eliminate yourself from ever falling too far down that hole, and you will be saving yourself a lot of work later on in life if you start now rather than leaving it all to be dealt with on a later day. 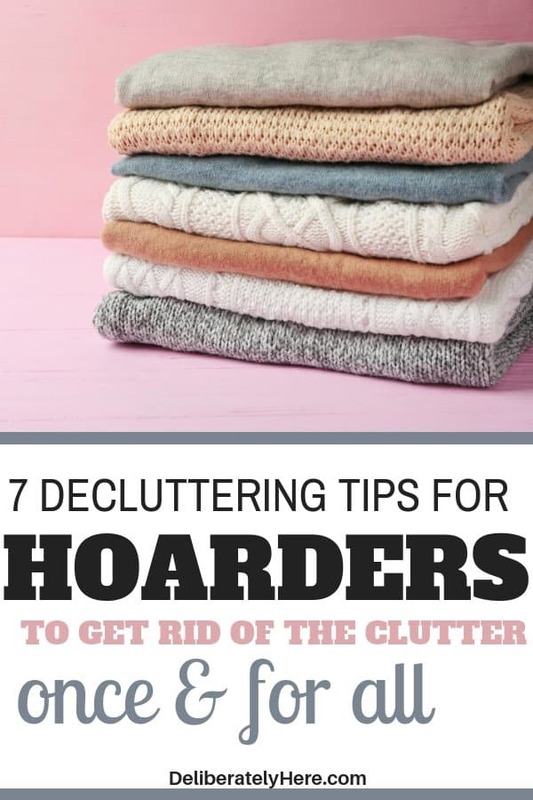 Whether you’re a hoarder trying to get rid of clutter or you’re someone trying to learn how to help a hoarder, these 7 decluttering tips for hoarders are a great place to start. What are some of your favorite decluttering tips? What sparks your excitement when it comes to decluttering? I’d love to hear from you!